The OR function has been italicized for clarity of use and OR(A1=100,B1>50,C1<10) shows the optional and alternative use of the conditions. If any of these conditions are met, the formula shall perform. Step 3 using IF OR formula: Make sure there is no extra space. 1. 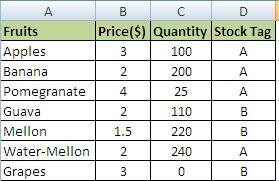 It is quite easy to copy and paste the IF…OR formula anywhere within the same column. 2. 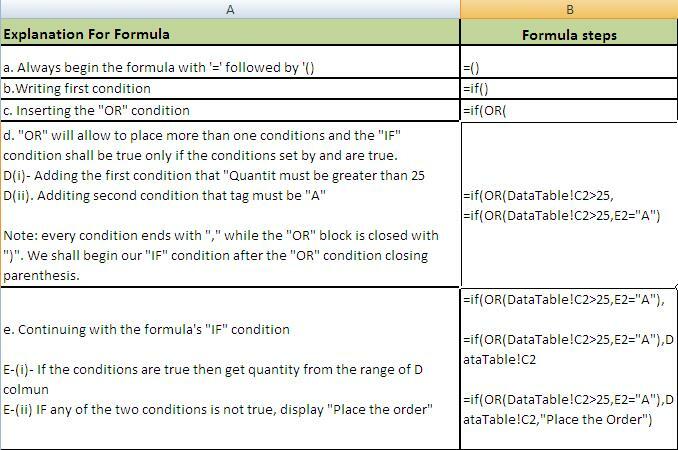 This function is really handy and swift for finding, counting, displaying, summing of data based upon single to multiple optional criterias across the sheets and workbooks with ease and perfection. 1. 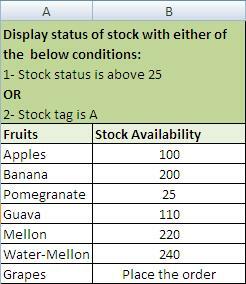 If manually writing conditions on values in cells every time; make sure they are picked from drop down instead of manual entry.